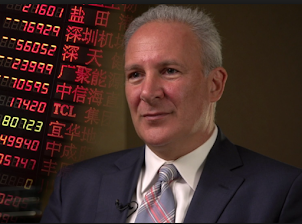 Peter Schiff Blog: People Believe The US Economy Is Recovering. It's Not. People Believe The US Economy Is Recovering. It's Not.